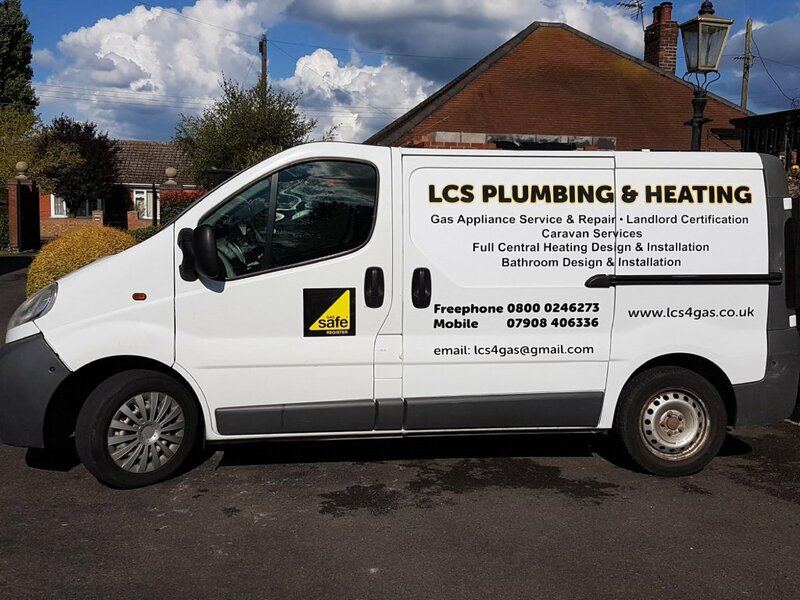 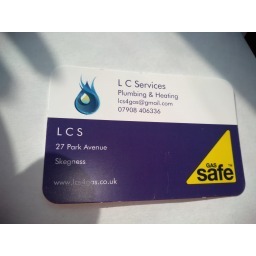 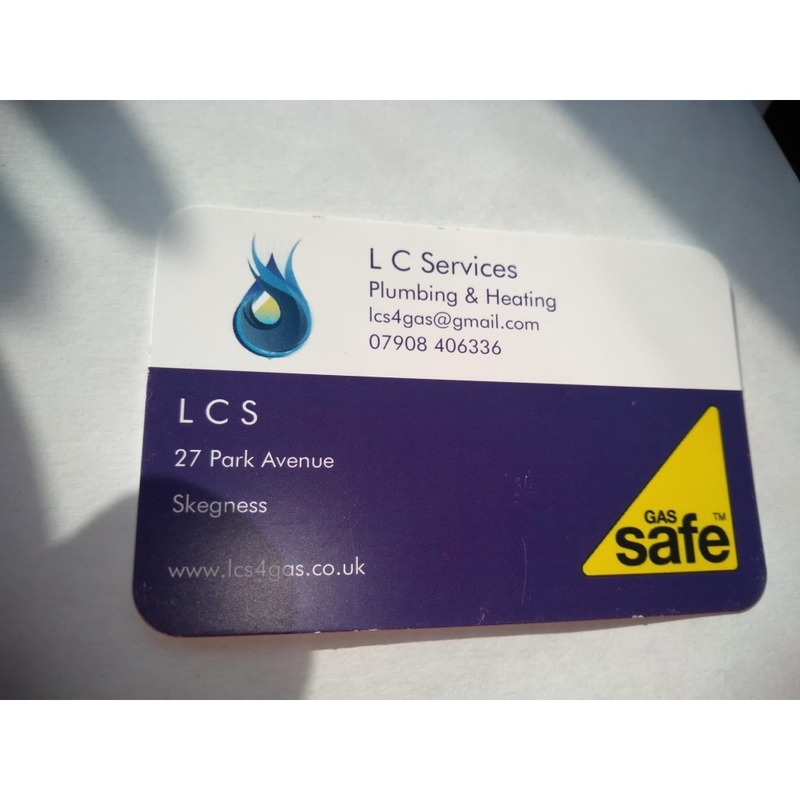 LCS Plumbing & Heating Engineers. 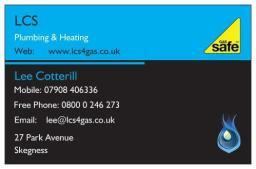 Heating Repairs & Gas Appliance installation. 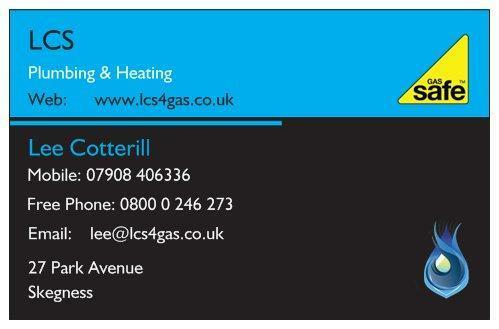 Central Heating Design & Installation. Bathroom Design & Installation. 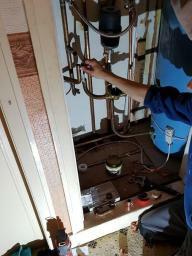 Service & Maintenance.